June 4, 2017 Categories Uncategorizedadvice, award, blog, blog love, blogger, blogger award, bloggers get social, blogging, blogging award, dogs, everything, family, feelings, film, friends, fun, funny, happy, health, leibster, leibster award, lessons learned, life, lifestyle, local, money, movie, music, opinion, parents, places, private, self, thanks, travel, writing2 Comments on The Leibster Award! I was sick since Wednesday, which is why I was MIA on all my social media – that would be my Facebook page/group/personal profile, Instagram and such. But I’m feeling better because, guess what? I got nominated for my SECOND blogging award, the Leibster! I got nominated by the lovely Tracy (hint: if you’re into book/series/video game reviews, give her a follow!). Rules are simple: answer 11 questions, come up with 11 questions of your own, nominate 11 people. But I’m ignoring the last part. So without further ado, here are my answers to Tracy’s questions! If money wasn’t an object where in the world would you want to go? 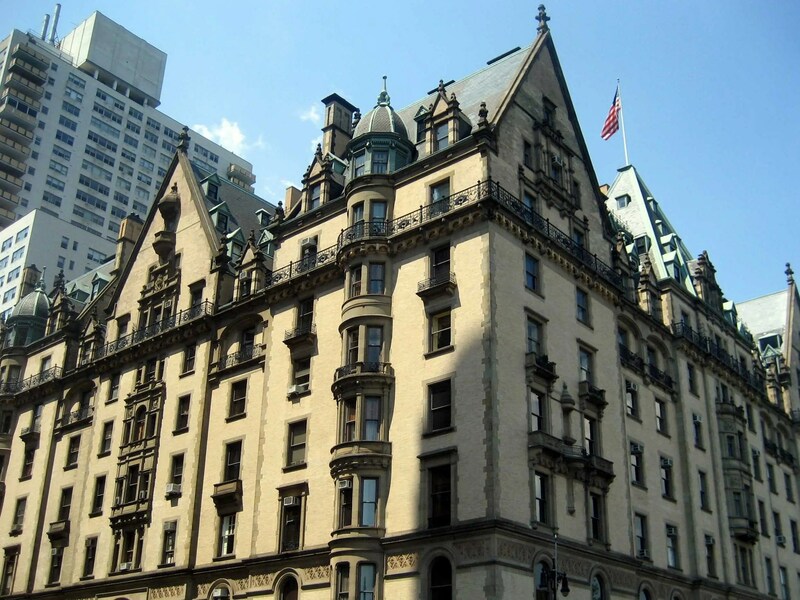 I would probably visit each and every country in the world, stay there for a whole month and experience/embrace their culture, until the last destination: the Dakota Building, where I would just buy myself an apartment and stay there writing novels til I die of a ripe old age surrounded by dogs. My depression. As sad and weird as it may sound, it did. I was tired at the sad failed attempts at keeping a blog running for over a month, and after posting my first story on recovering from depression, I got a lot of recognition from it, and now we’re here! I wanted it to be a way of me reaching out to others without any boundaries, and where I state things from my point of view. An absolute favourite? 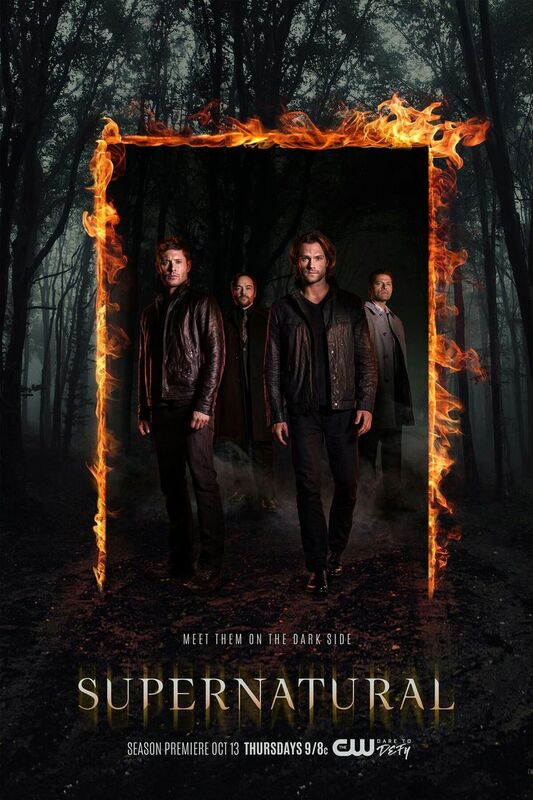 Wow… I’m a binge-watcher by (if any) profession, and am obsessed with many shows, but somehow, Supernatural always stuck to me. I went to a convention in Rome last year and I met the cast and it was AMAZING! Stand by Me, all the way. Like for me, everything about this movie was ahead of its time: the philosophy behind it, the acting – particularly River Phoenix’s because let’s face it, legend gone too soon, the script, the quotes, everything. Water, all day every day. My mama. We didn’t see eye to eye in the past, but when I was diagnosed with depression, she stood by me (no pun intended) and went to therapy sessions with me, and now I tell her everything. I saw her cry over me, something no one ever did. What do you value the most in friendship? Loyalty and acceptance. And love for dogs is a must. Winter. The clothes, the cuddles, tea, fire cracking, CHRISTMAS……….. CHRISTMAS! Yes, you , the blogger behind the screen reading this. You are ALL nominated, because choosing just 11 bloggers is difficult for me, especially since my country is FILLED with them, so you are ALL NOMINATED!